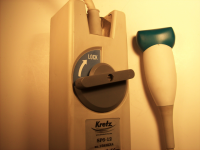 The versatility of ultrasound technology is truly amazing, and the growth of peripheral vascular ultrasound is a testament to that fact. 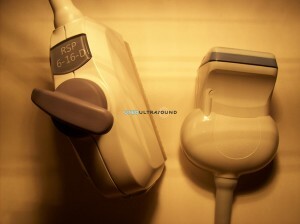 Although there are several ways to diagnose and treat peripheral vascular disease (PVD), one of the fastest and most effective is with peripheral vascular ultrasound equipment. 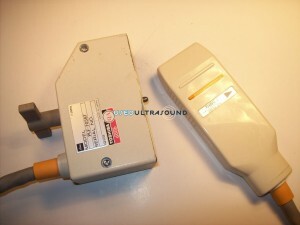 At UsedUltrasound.com, you can find a complete inventory of used PVD ultrasound probes and transducers for sale at prices that are often as much as half off the original new retail cost. 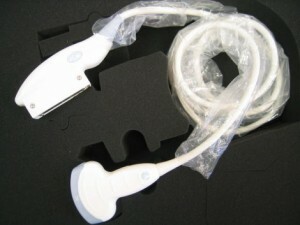 And the used peripheral vascular ultrasound probes for sale at UsedUltrasound.com are backed by our 100% satisfaction guarantee. 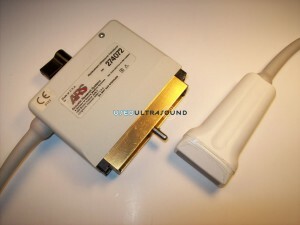 That’s peace of mind that you simply will not find from most online auctions or other medical equipment websites. With a peripheral vascular ultrasound system you can check the health and strength of blood vessels over several parts of the body. 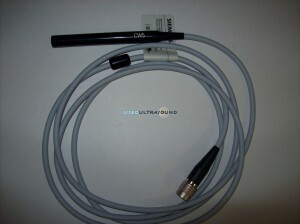 If you are already have an ultrasound machine and need to buy a used peripheral vascular ultrasound probe, you can find it at UsedUltrasound.com. 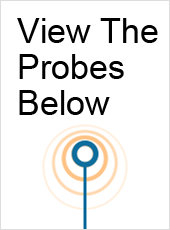 And if you are looking for a particular model that you do not see listed on our website, just give us a call or fill out the contact form and we’ll more than likely be able to locate it for you at a great price. 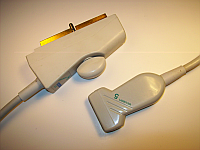 Whether you need a peripheral vascular ultrasound transducer or a more general use vascular transducer, we can help you save money on it. 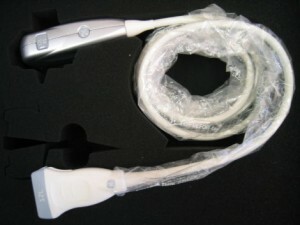 We only sell quality used ultrasound equipment that has been tested and inspected, so you can be confident that you will receive a used peripheral vascular probe that meets or exceeds the specifications of the original manufacturer. 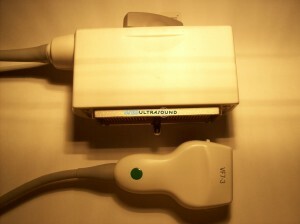 We also offer ultrasound repair and ultrasound service contracts to help you save money on that aspect of your business. 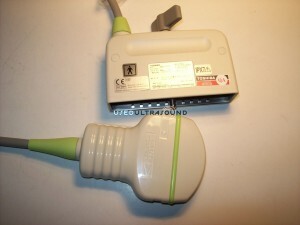 When it comes to the best prices on used ultrasound equipment, UsedUltrasound.com has you covered.